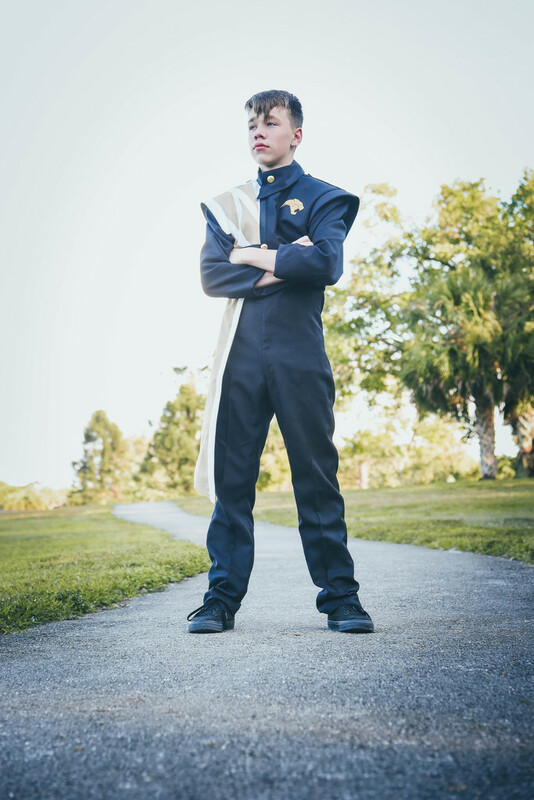 My baby in his marching band uniform, I can't believe he is so close to being done with his freshman year of high school, where does the time go? He looks to be a fine young man. Great pov for this shot. He looks so smart! Yes, those childhood years seem to rush past.